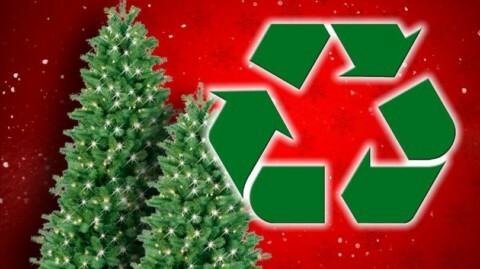 Waste Management will help you recycle your Christmas tree. Oceanside is set to pilot an Earth-friendly trash pickup service beginning May 1. “People are crazy and times are strange,” from Bob Dylan’s Academy award-winning song.